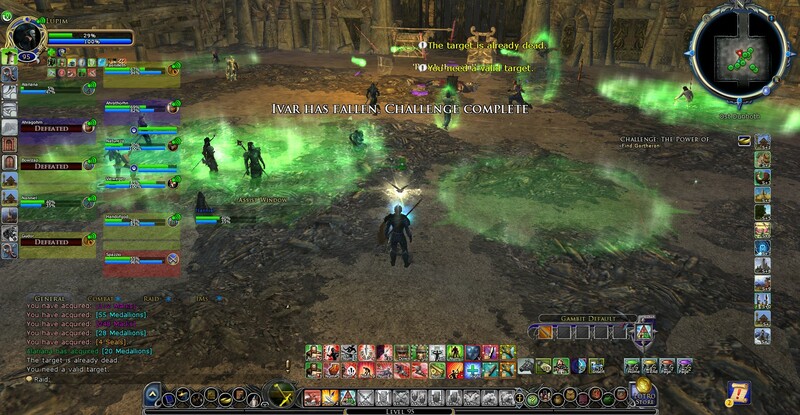 We completed OD Ivar T2C yesterday 01/04/2014 09/12 kin members, we also completed Gortheron, but at that time was a pug run 07/12. Had no lag problems....Seemed to be easier than when we did it at 85 but still fun! Last edited by Ravdor; Jan 11 2014 at 04:04 PM.